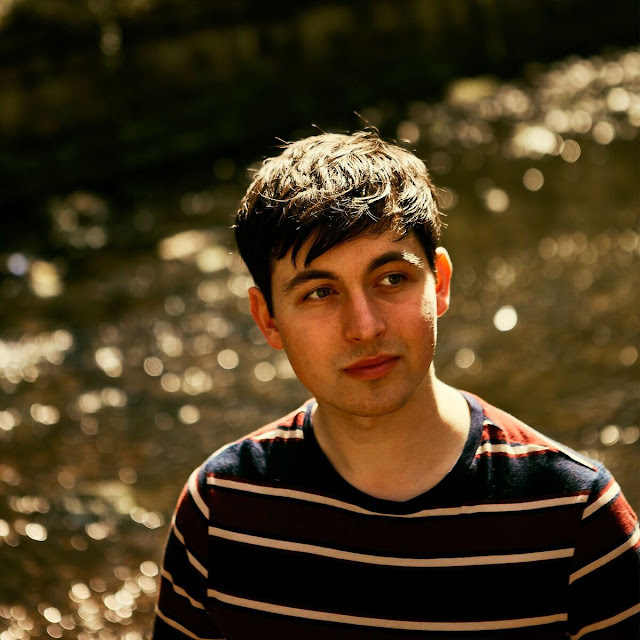 Released last week, Newcastle-based artist Callum Pitt unveiled his fifth single Away From The Rousing Parades. Quick to build, the track's isolated guitar strums and hushed vocals soon become lost to an utterly wonderful crescendo of pure joy as it breaks in to a rousing, high-tempo masterpiece. Walking a tightrope of genre's, where it could fall so easily either side of folk and Americana, Away From The Rousing Parades becomes a wonderful addition to the young artist's catalogue. "Away From the Rousing Parades is my most energetic and passionate single so far, it considers my own mortality, and the process of working out what I value most in life." explains Callum. "I've spent lots of time in the past comparing myself to others and this song talks about letting go of the need to feel validated by anyone other than close friends, family and yourself, taking ownership of your self-worth, and being at peace." Take a listen for yourselves below. An EP is set to follow later this year.